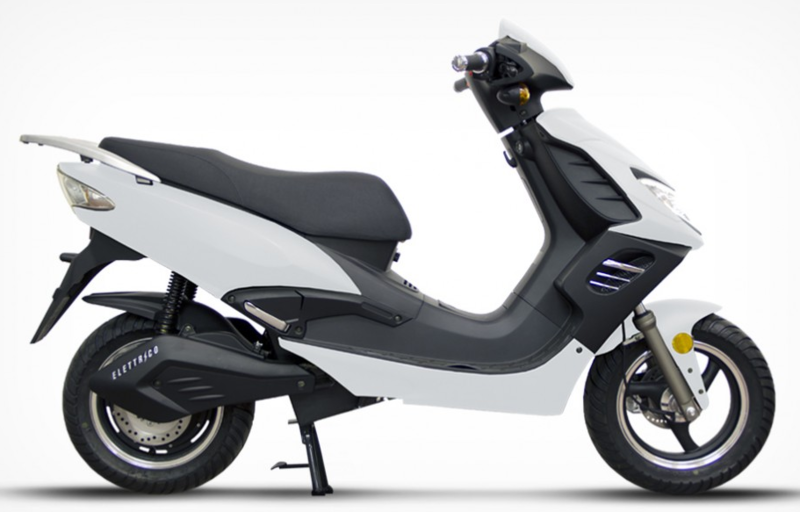 The Penelope is a electric scooter made by the Italian company Motorini Zanini. As a country in which scooters have a cult status, the scooter is made to be worthy of the label “Made in Italy”. 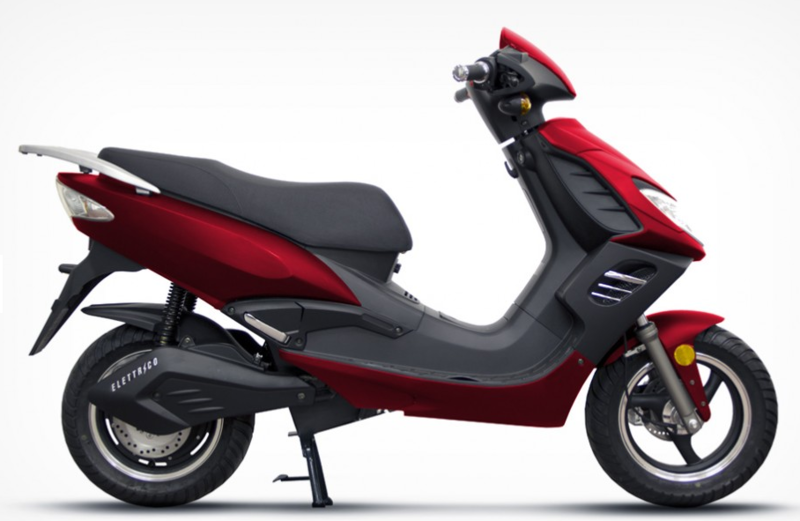 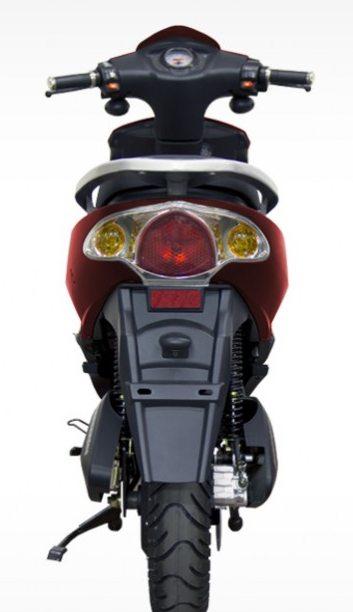 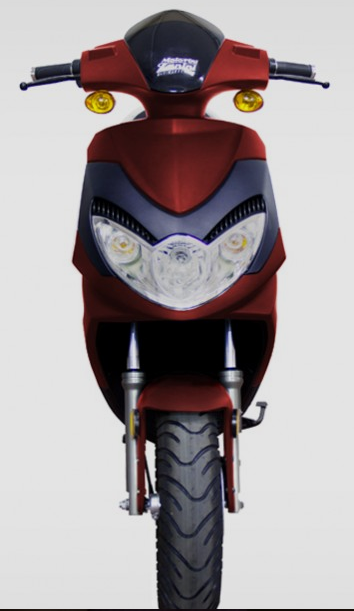 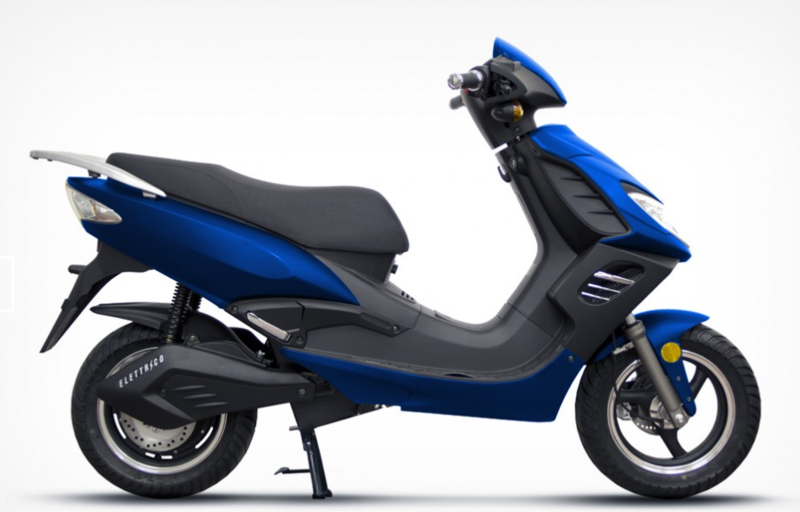 The scooter is available with 3 battery options: Silicon gel (AGM), Lithium 30Ah and Lithium 45Ah.